The NIT Championship is set with the Lipscomb Bison taking on the Texas Longhorns Thursday night at the Garden. It should be an entertaining matchup with both squads playing great basketball to close out the season. The line opened up even and most of the betting attention has been on Texas as they are currently favored by 1.5 points. The Bison defeated Wichita State in the semifinals with a great comeback in the second half. After trailing by 11 points with eight minutes to play, Lipscomb went on a 21-3 run to close out the game and secure the victory. The Shockers were dreadful over the final eight minutes and deserved to lose. If I sound biter, it’s because I am. I had Wichita State + 1. Texas dominated TCU in the other semifinal. 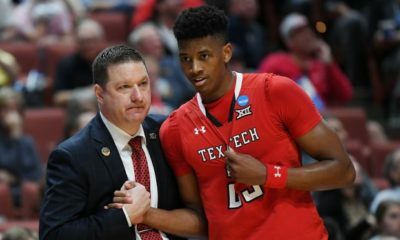 By the way the Horned Frogs played throughout, you got the sense that they had also heard the rumors of their coach Jamie Dixon possibly taking the UCLA job. 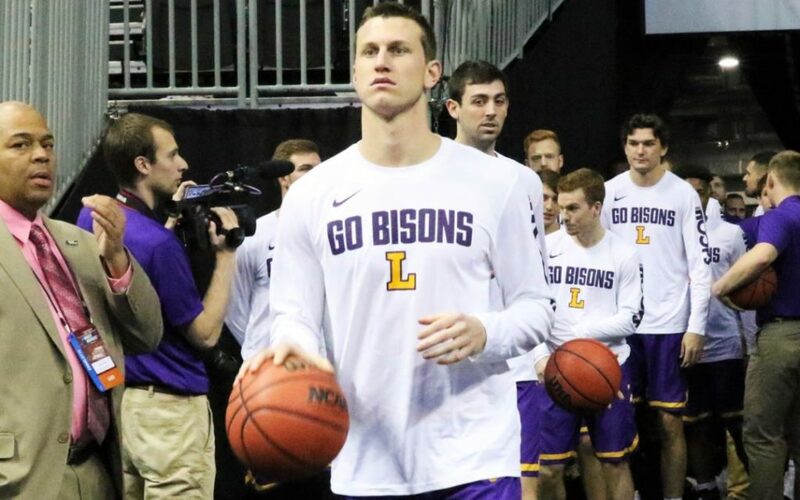 Lipscomb’s Garrison Mathews has been unstoppable over the past two games with 78 total points.The Bison have won eight out of their last nine games and are 4-0 ATS in their last four games. 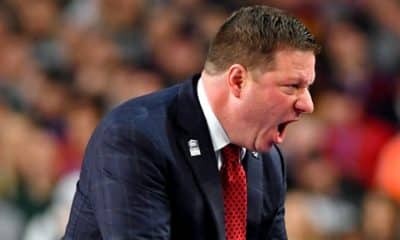 During the NIT, they have averaged over 83 points per game and have scored over 70 in every game. The Longhorns held TCU to 44 points in their win Tuesday night and are only giving up 66 points per game on the season. 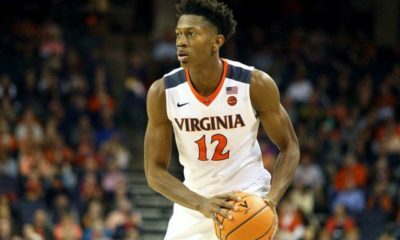 Kerwin Roach led the way on the offensive end with a team high 22 points. I see this as an even game, and with Lipscomb catching points, I believe the smart play is taking the Bison. 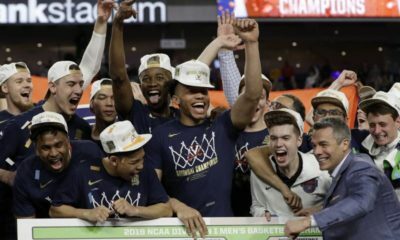 The cocktails will be flowing Thursday night in Nashville as Lipscomb takes home their first NIT Championship.